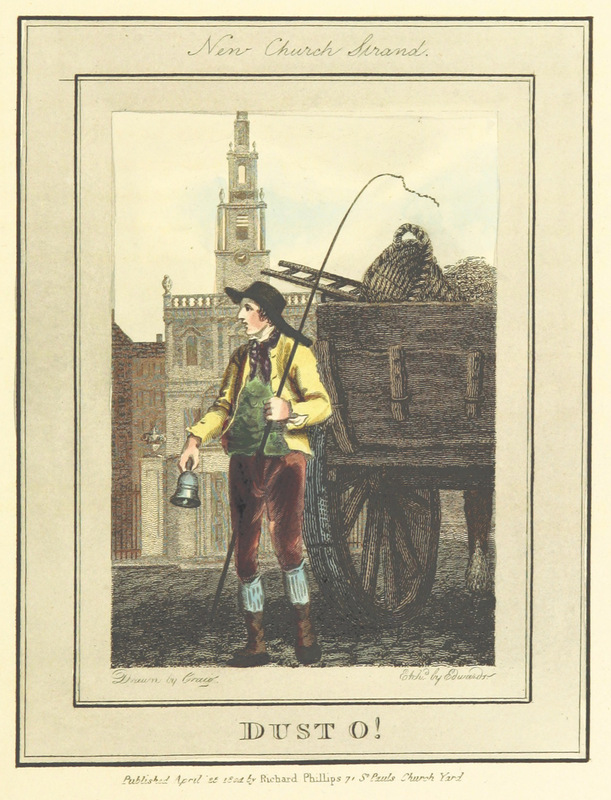 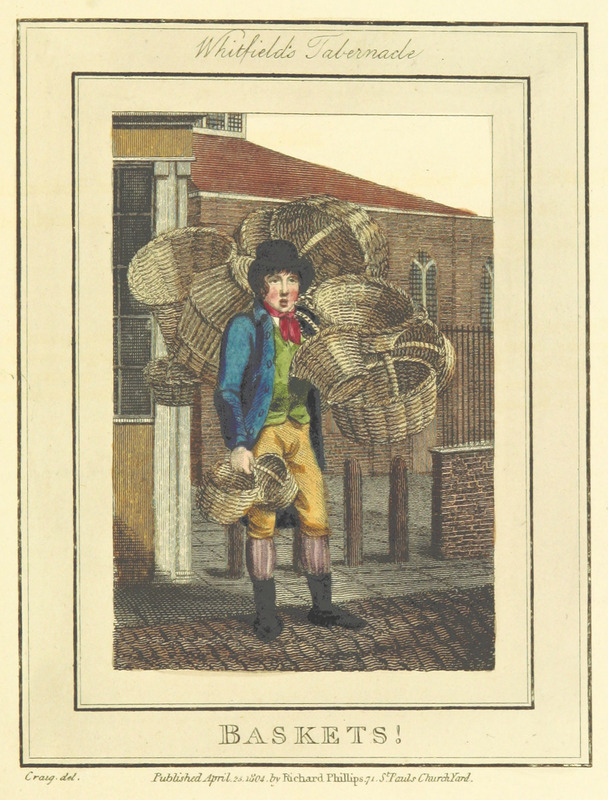 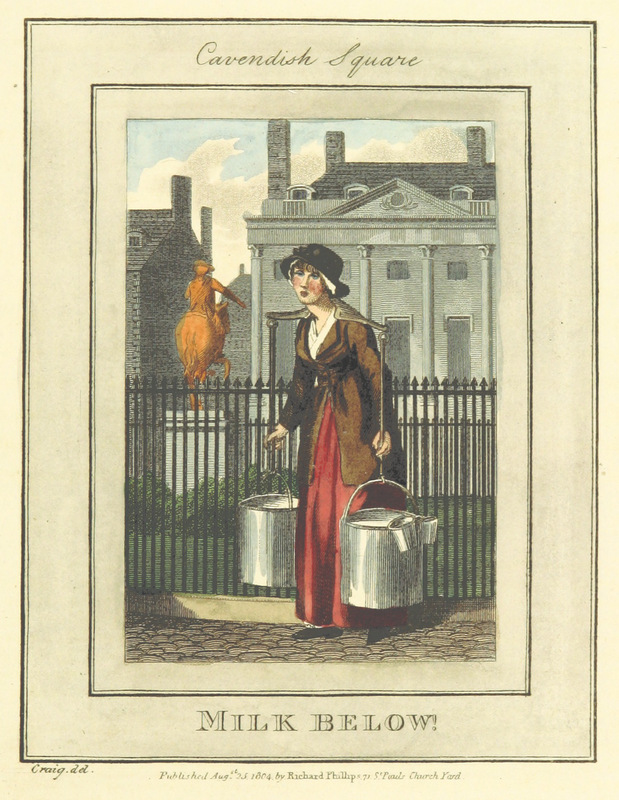 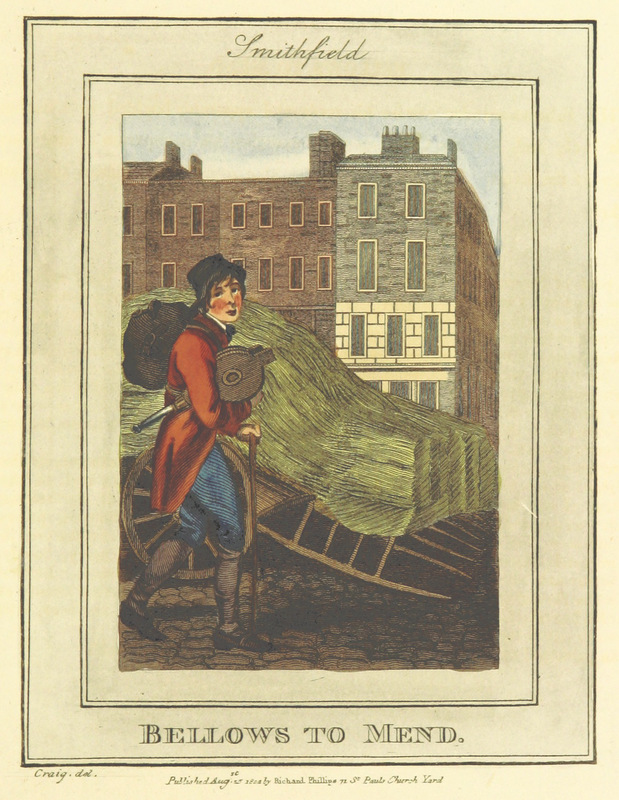 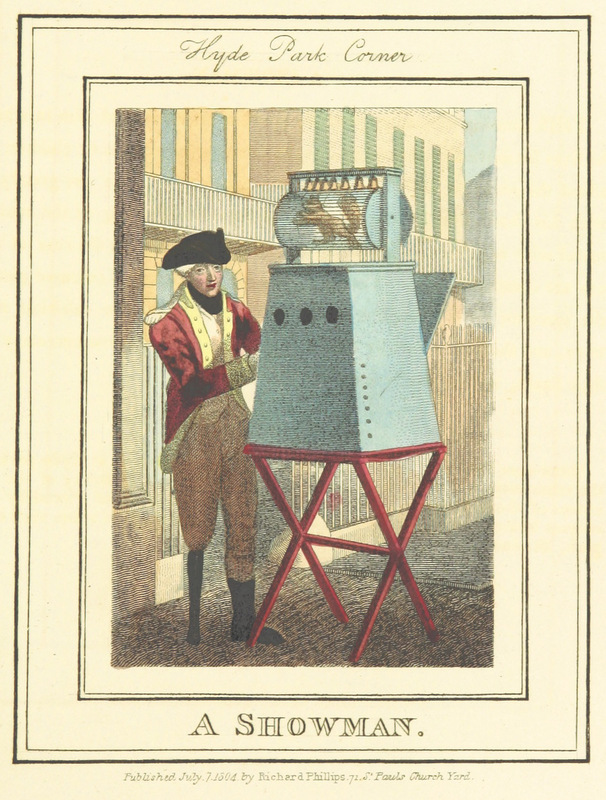 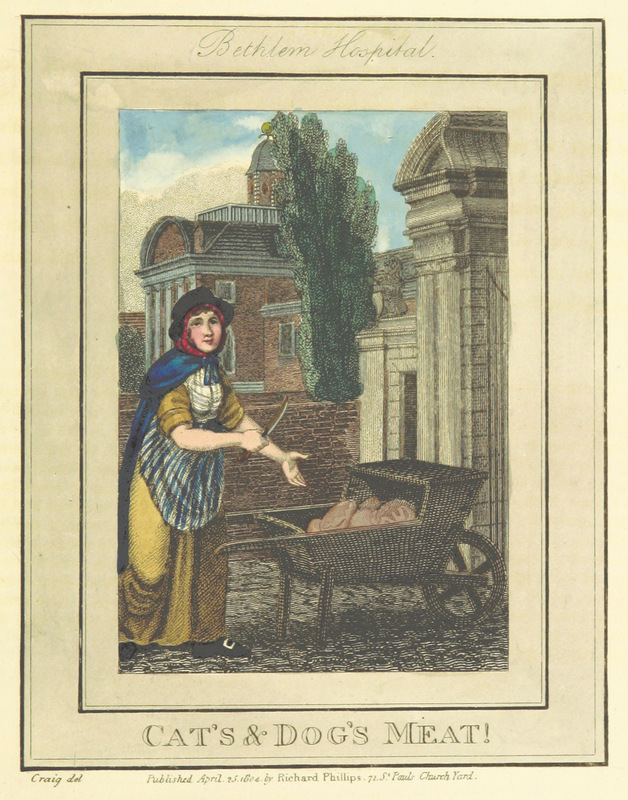 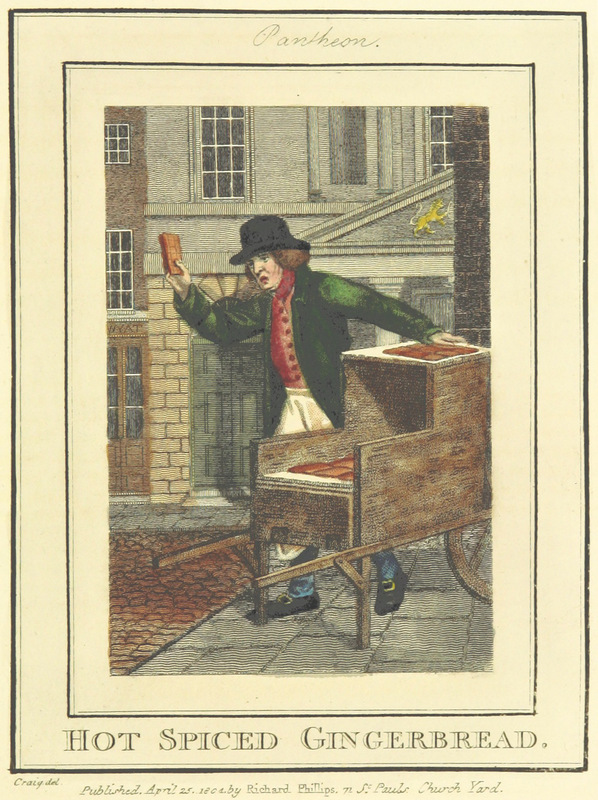 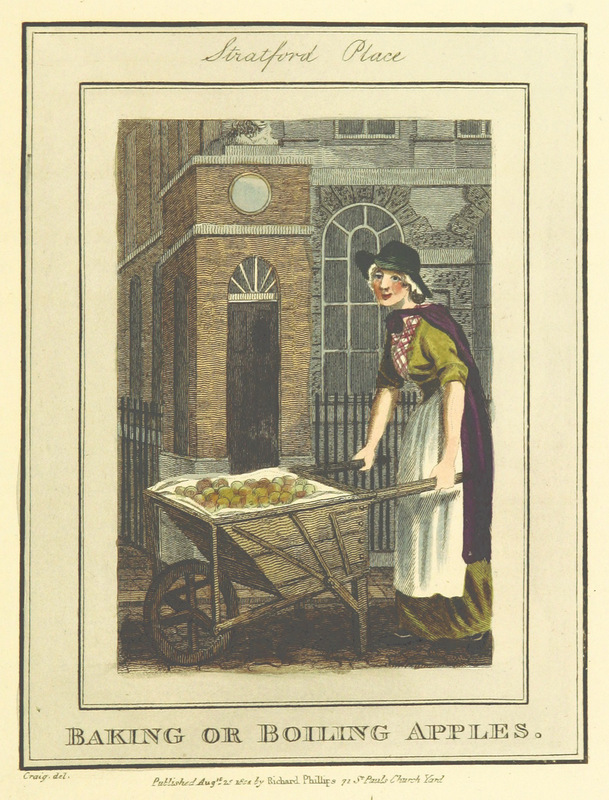 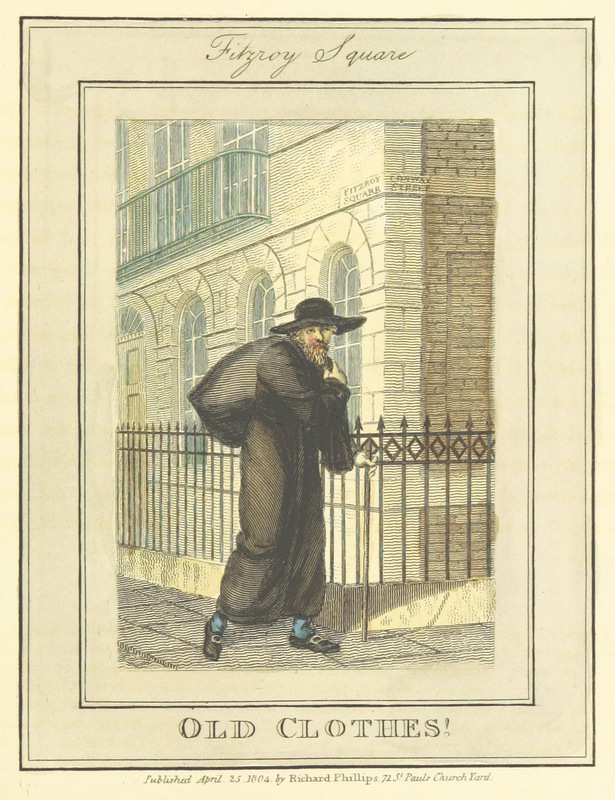 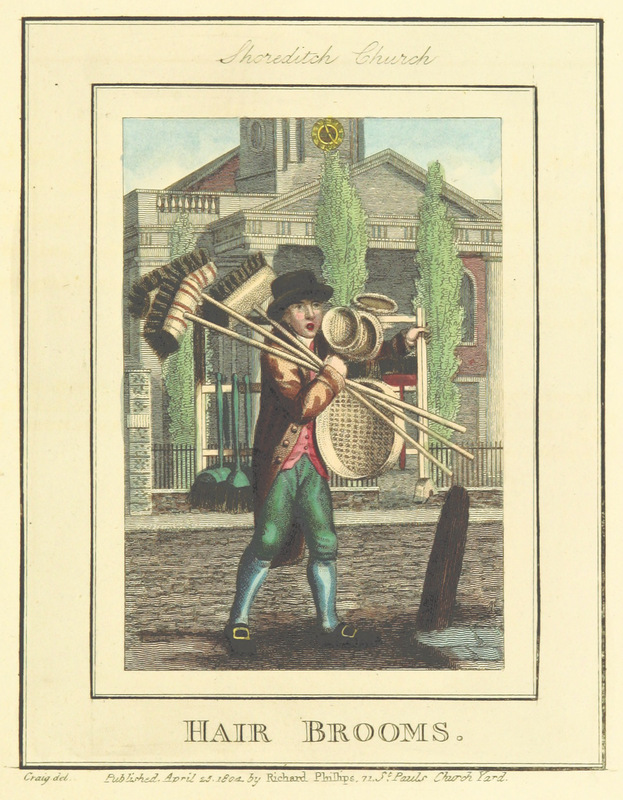 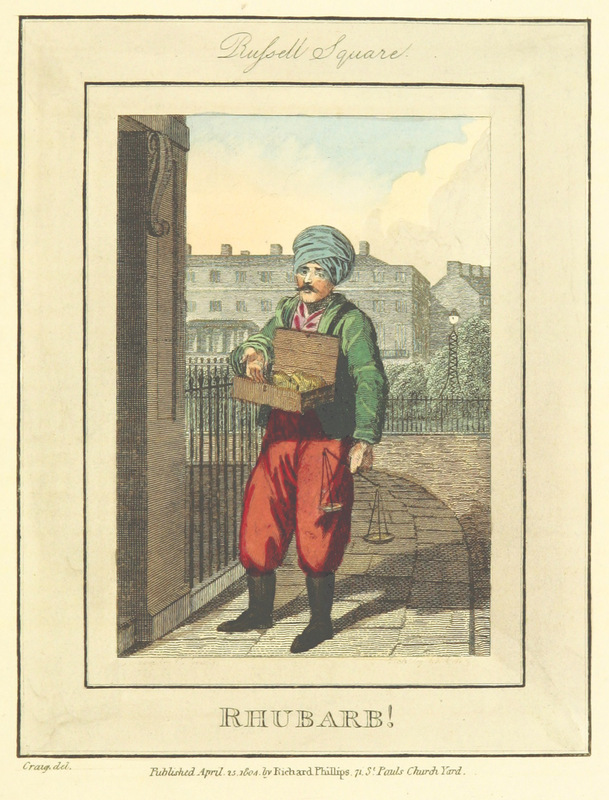 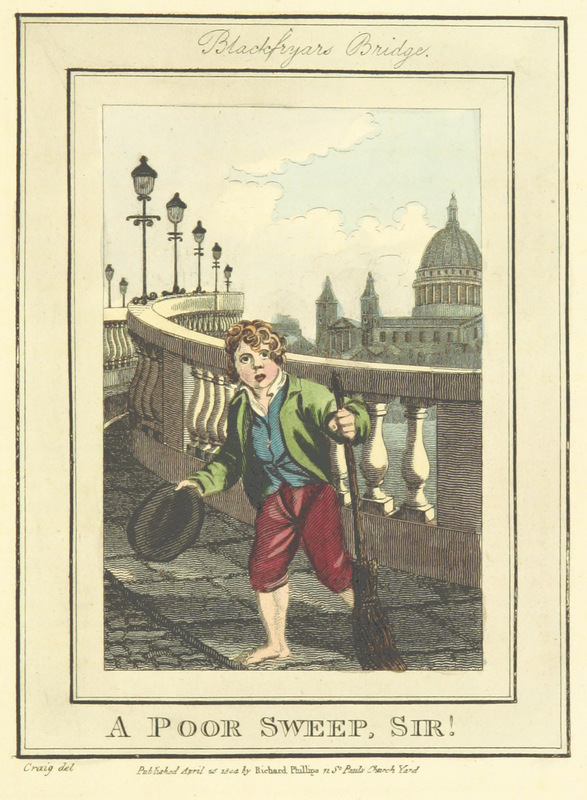 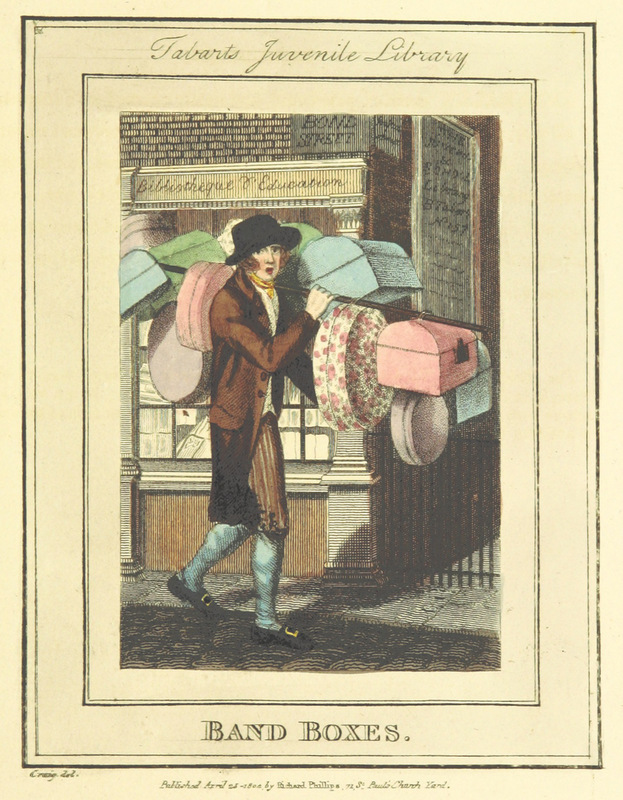 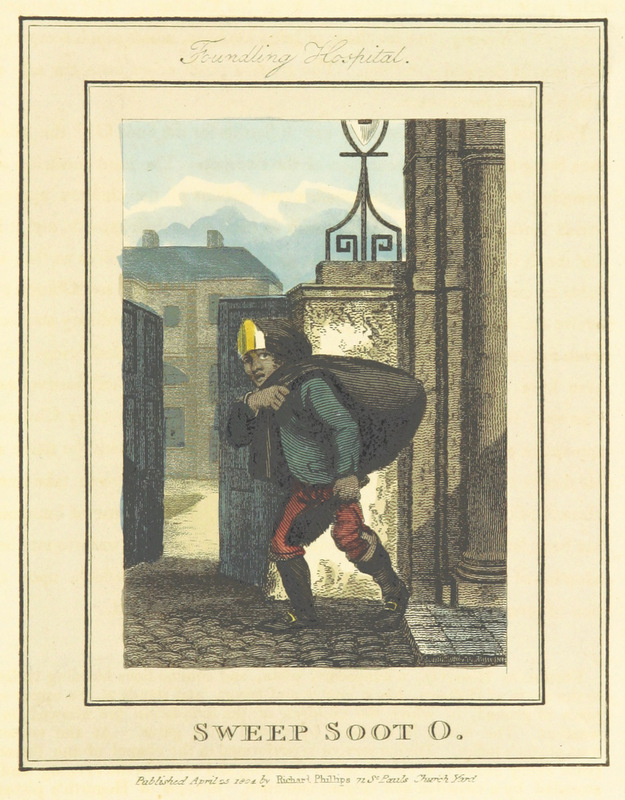 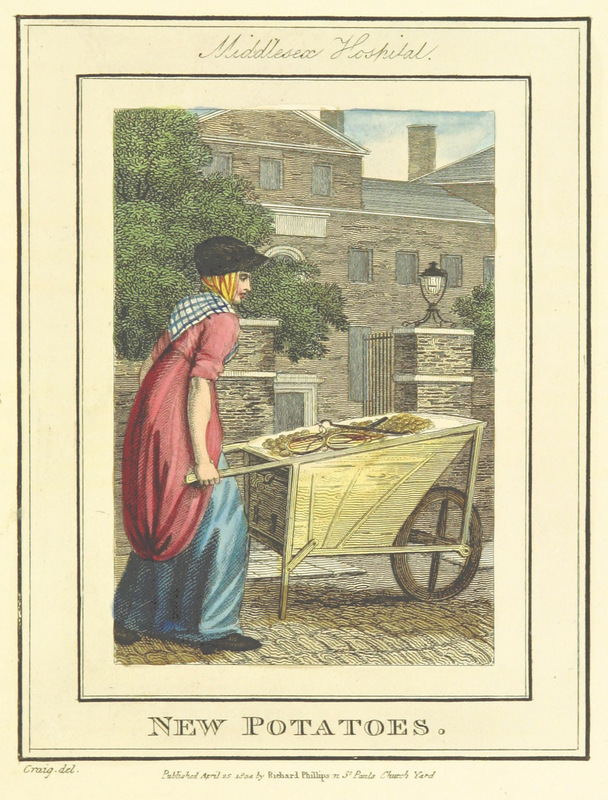 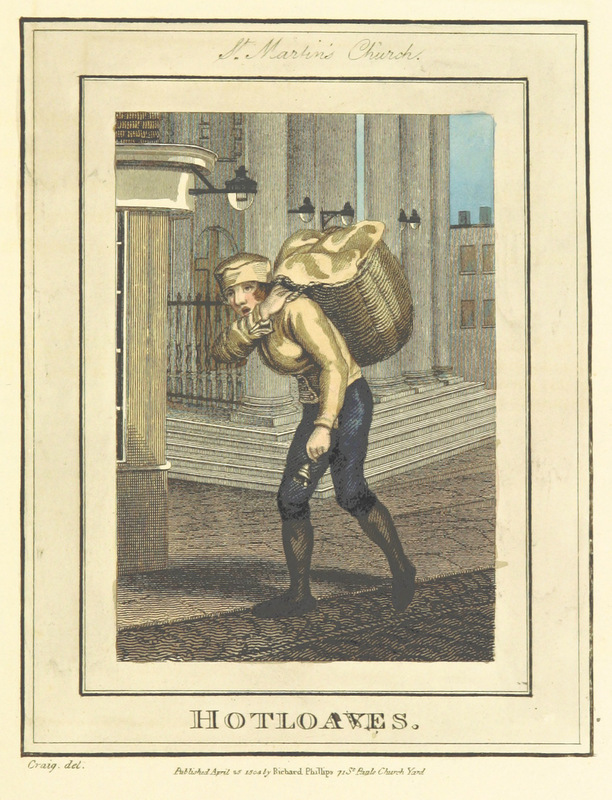 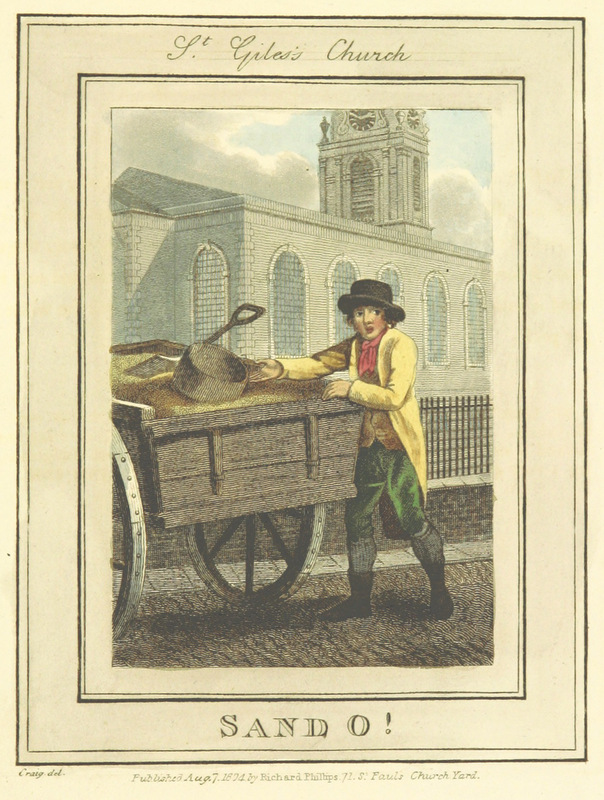 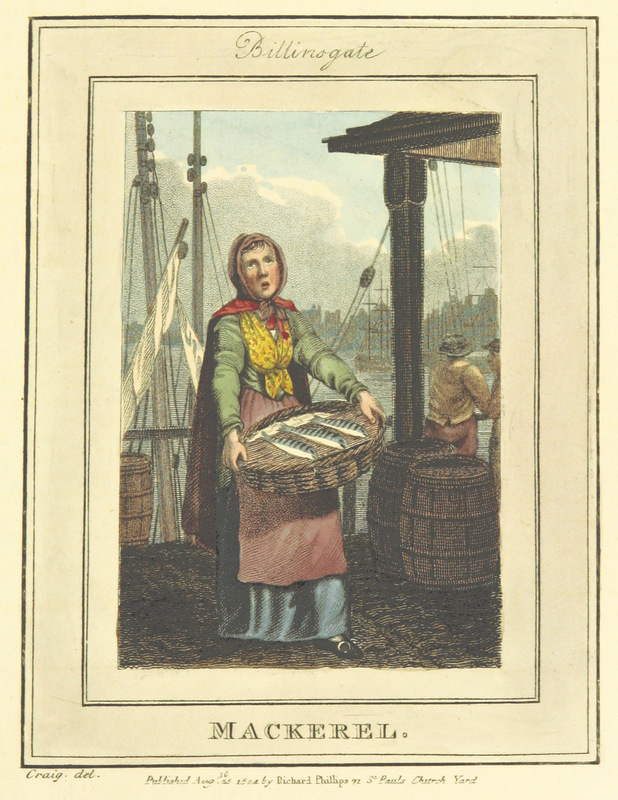 This is a gallery of plates ‘representing the Itinerant Trades of London in their ordinary costume’ with ‘remarkable places given in the background’. 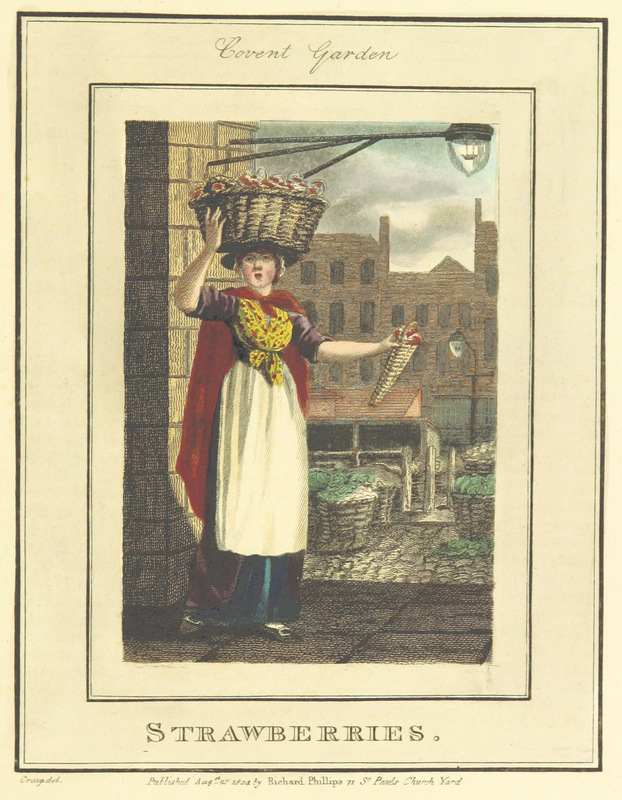 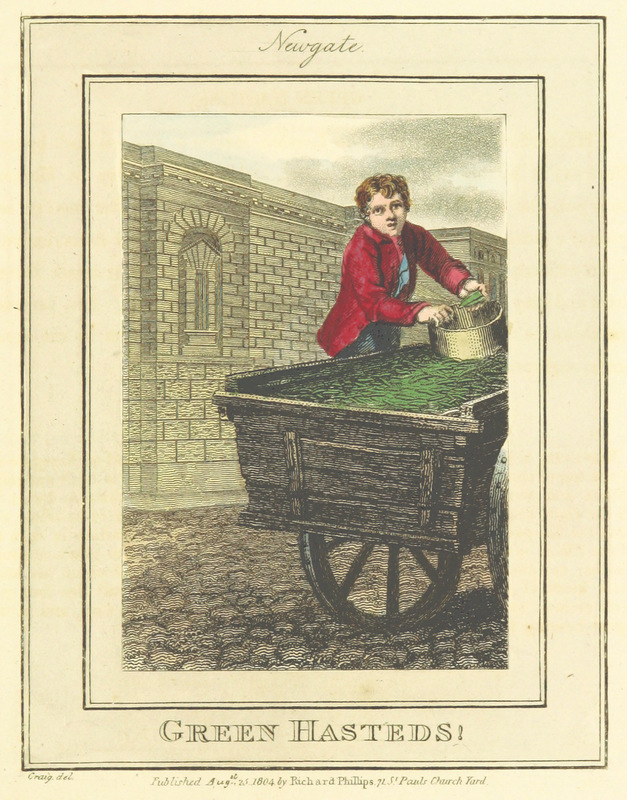 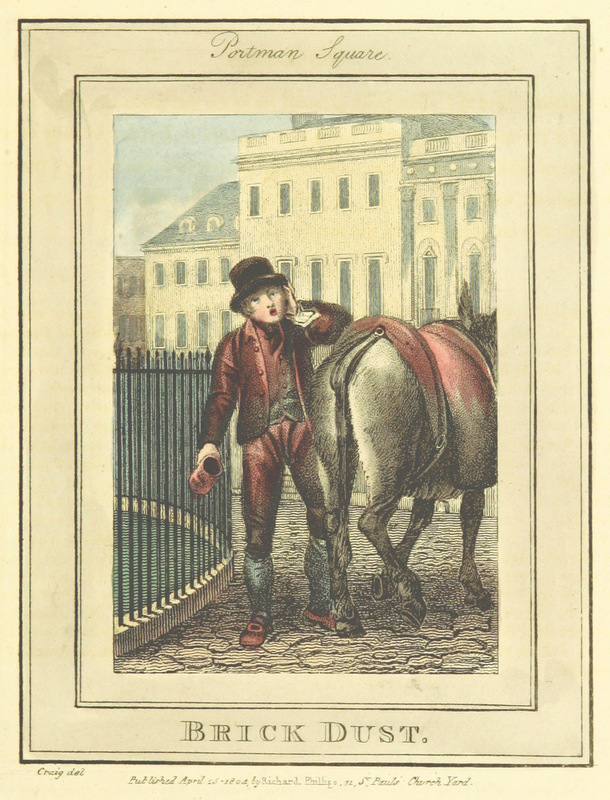 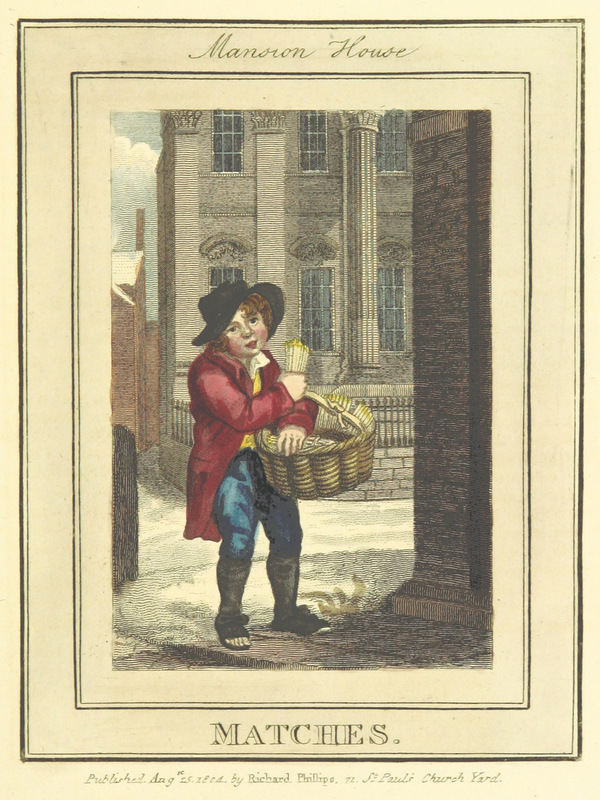 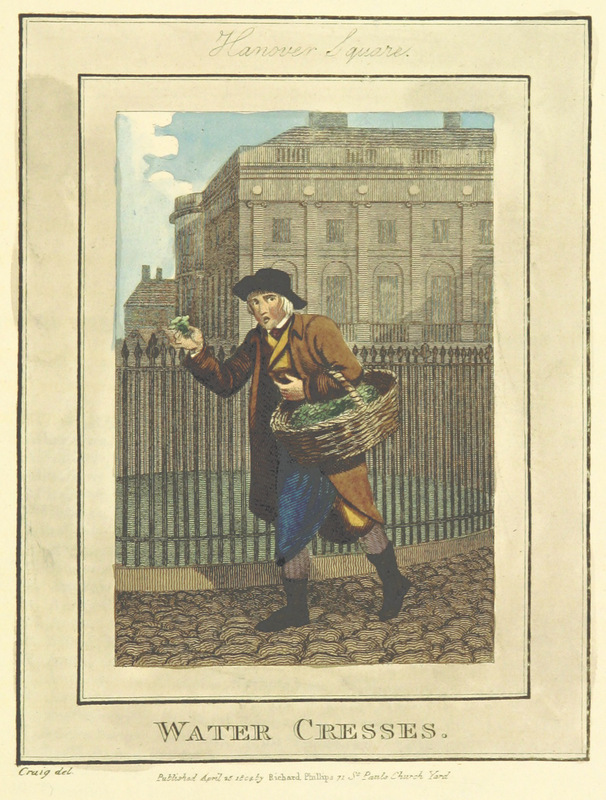 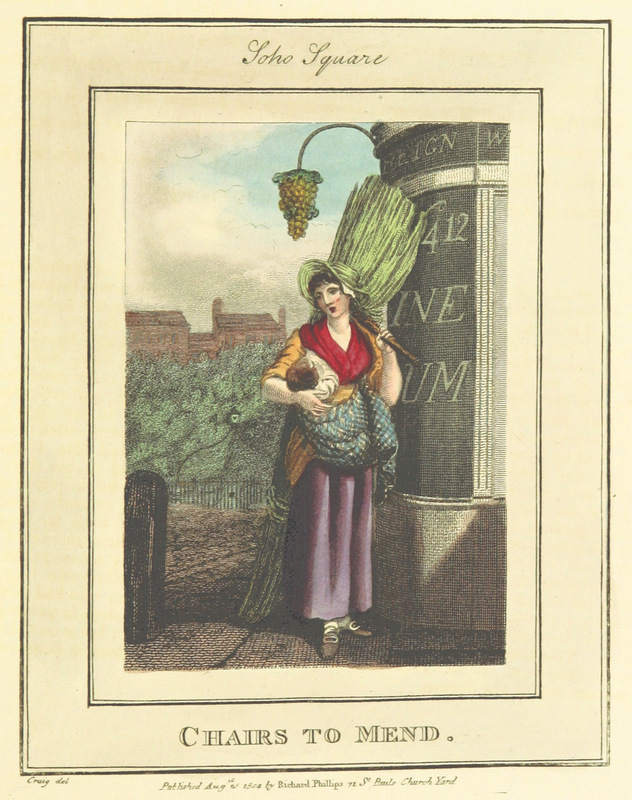 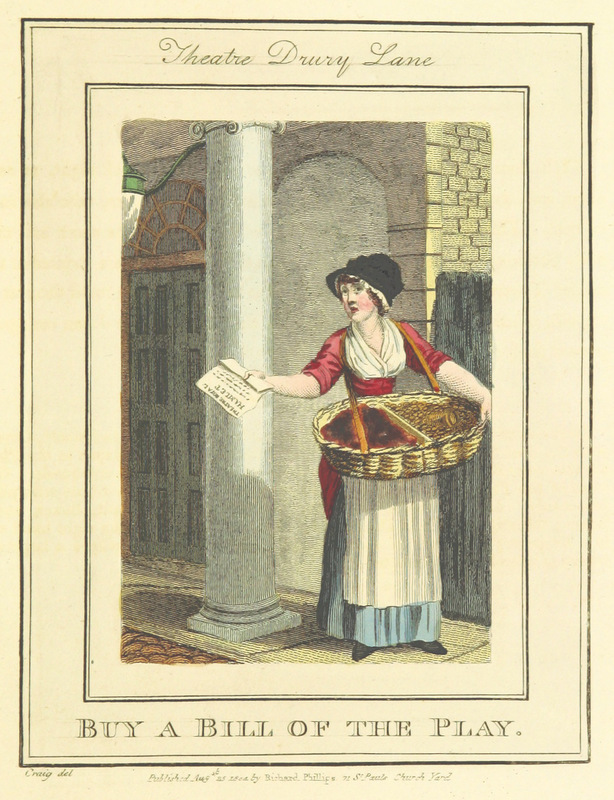 These are taken from Modern London, published in 1804 by Richard Phillips. 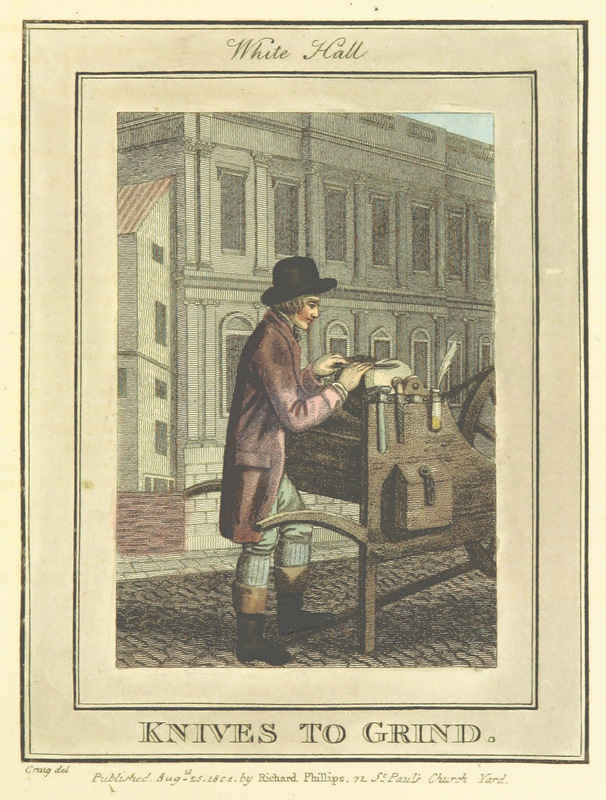 The engravings are by the English painter William Marshall Craig. 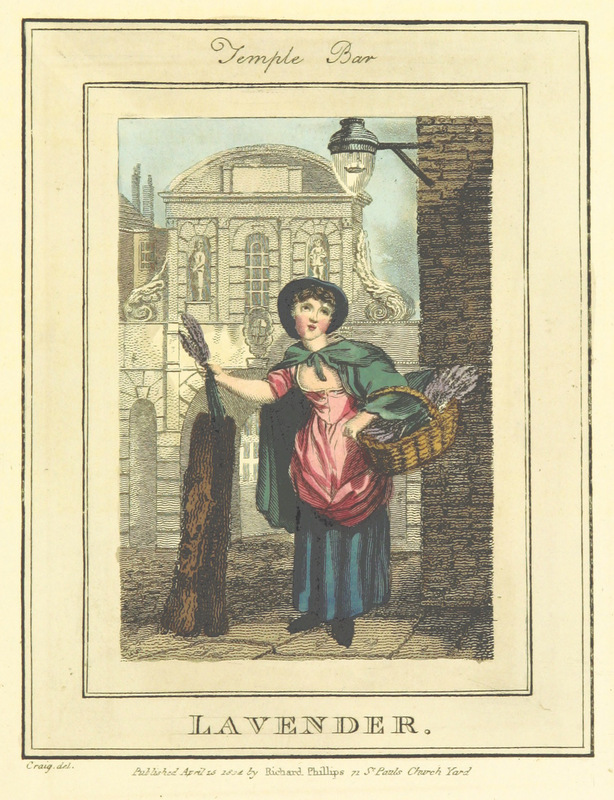 Romantic London includes a version of Horwood’s Plan with these images mapped to their locations and including their descriptions, to which the gallery is intended to be a supplement. 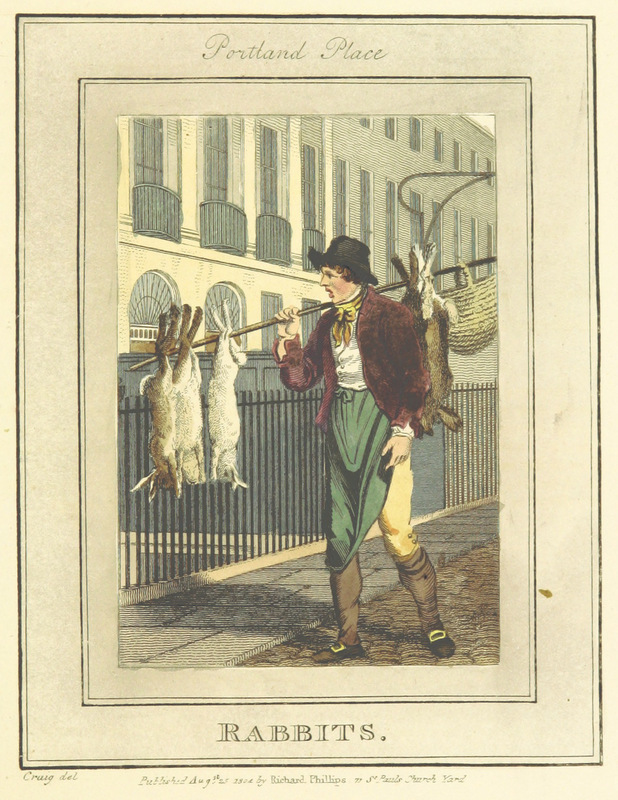 Right-clicking on an image and selecting ‘Open image in new tab’ will open the source file and allow for more detailed perusals. 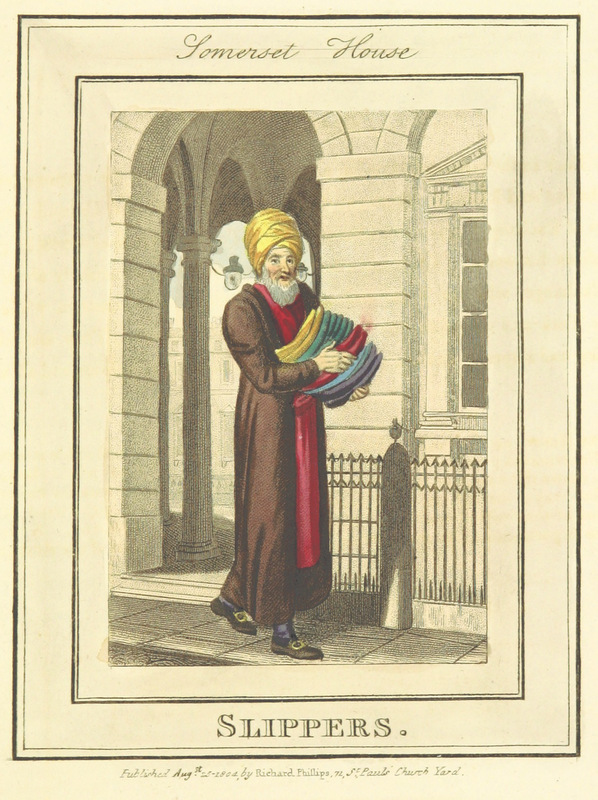 The images used here were released into the public domain by the British Library and can be reused freely. 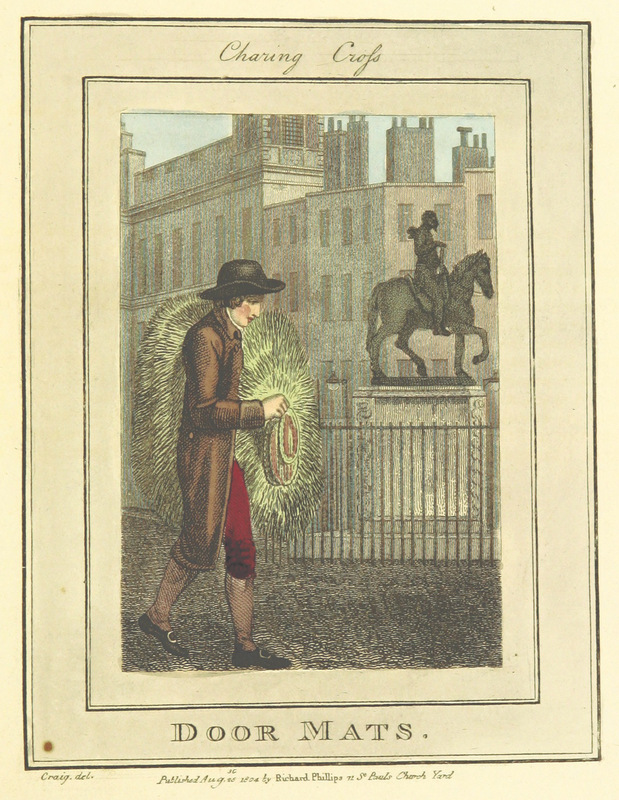 They can be downloaded from the BL’s Flickr account or from the Wikimedia Commons. 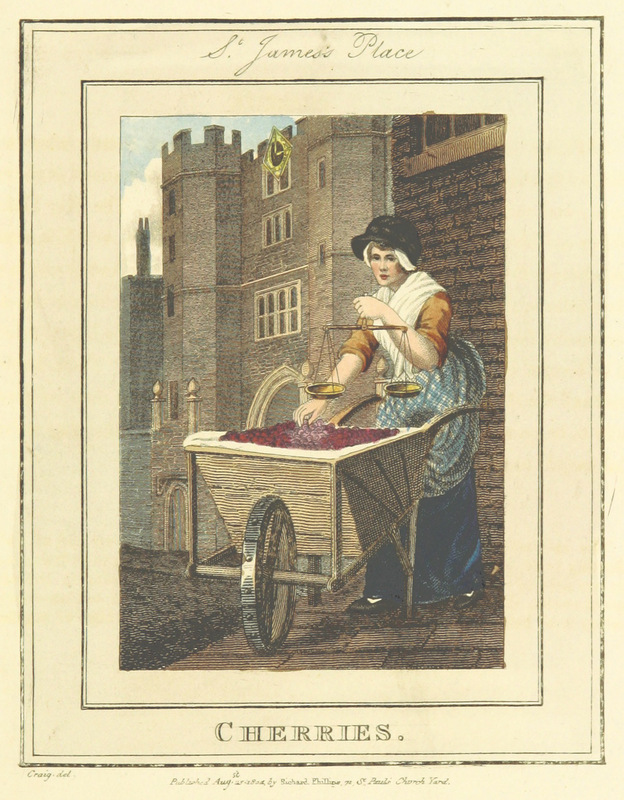 A list of the plates including the locations depicted is given below.